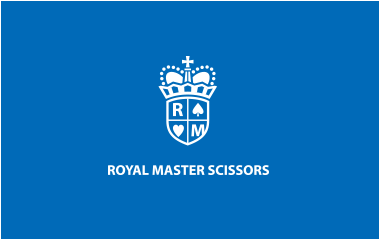 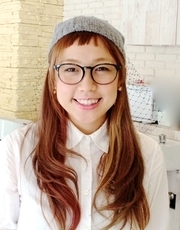 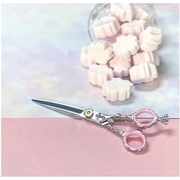 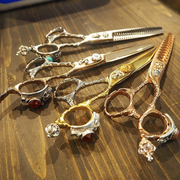 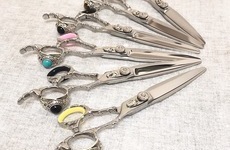 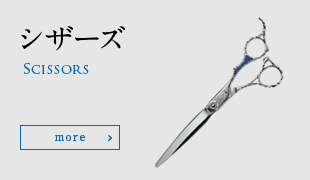 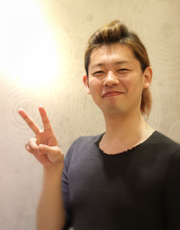 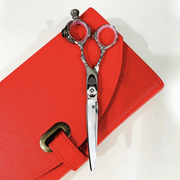 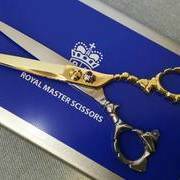 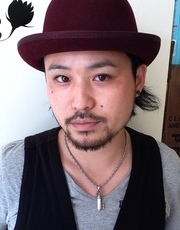 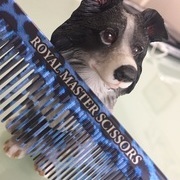 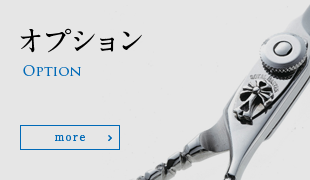 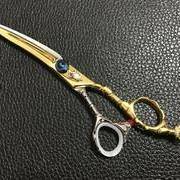 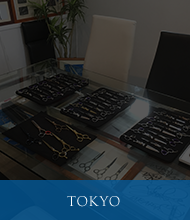 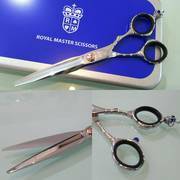 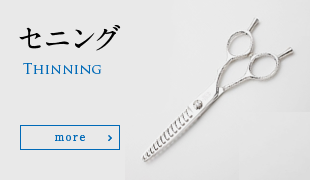 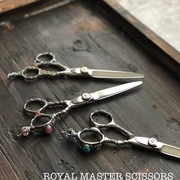 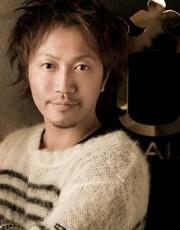 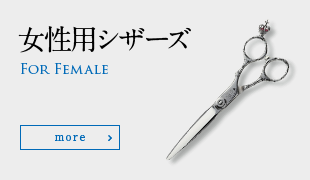 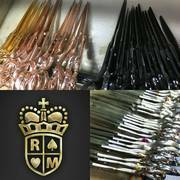 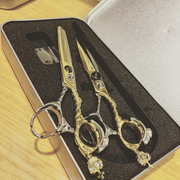 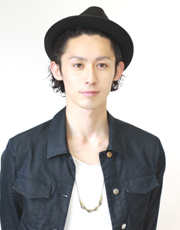 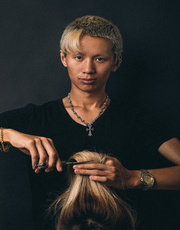 We have designed and made scissors to support hair stylists throughout all of Asia. 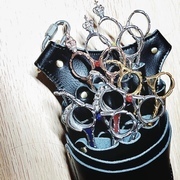 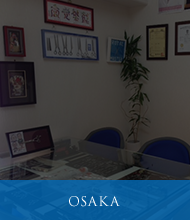 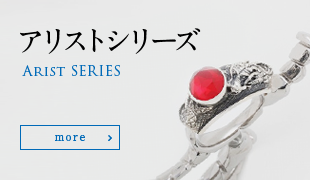 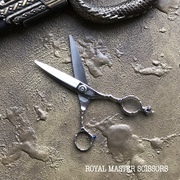 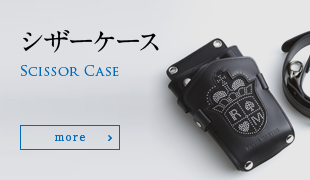 Now our customers use our beautifully designed scissors all over the world. 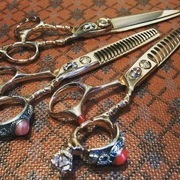 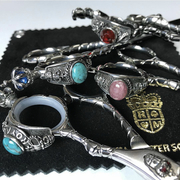 Our mission is to create the standard of excellence by continually innovating new designs. 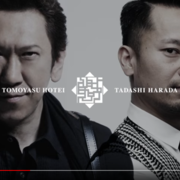 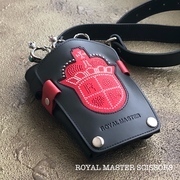 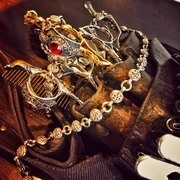 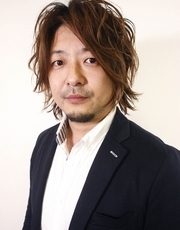 © 2019 ロイヤルマスターズシザーズ All Rights Reserved.